Las notas del sermón están disponibles en el lobby. We believe that small groups provide the ideal setting for growing in relationship with Christ and each other, for serving/caring for one another, for reaching out to our community, and for prayer and encouragement. 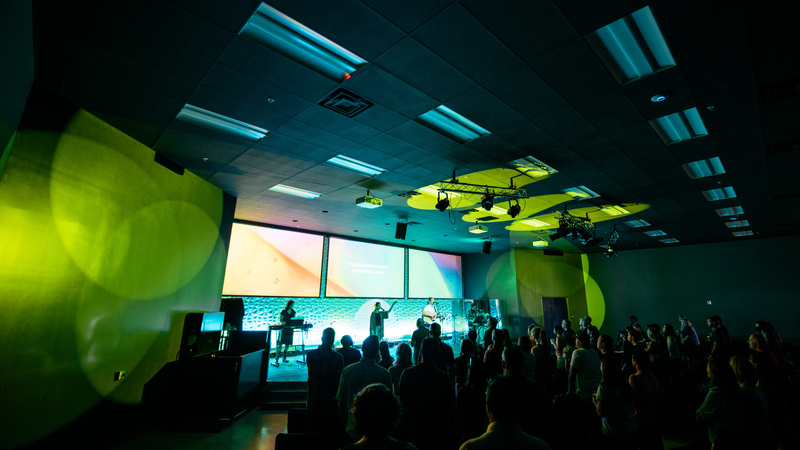 A big Sunday service is not the best way to get connected, thats why SMCC makes a big deal out of small groups. Small groups help us get placed with others in our stage of life. In groups, we get to know each other, we grow spiritually together, we have fun together – we live life together – we become a family. These groups meet on a regular basis in homes throughout Utah. Together is always better. We offer support and encouragement as you explore questions, embrace new challenges, or face difficulties in life. From Financial Peace University to Celebrate Recovery, check out our Support Groups page to discover all that we offer at SMCC. MOPS is a group for moms who have children ages infant through kindergarten. MOPS encourages moms of young children to be more honest, to feel more equipped, and to find our identity by walking alongside one another. 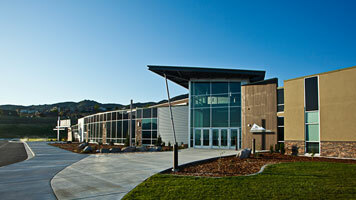 SMCC is a non-denominational Christian church, meeting at five locations in Utah. You will experience joyful worship music and hope-filled biblical messages. Your children will have fun while learning about our loving God in a safe environment. Above all, you can expect to be welcomed! © 2018 SMCC in Utah. All Rights Reserved.